The New Era of Cushion. 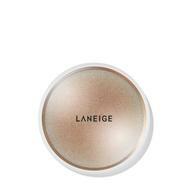 Perfectly finished, endless glowing skin with LANEIGE BB Cushion. Available in 3 variants - Whitening, Pore Control and Anti-Aging. Choose your favourite depending on your needs and finish that you desire. 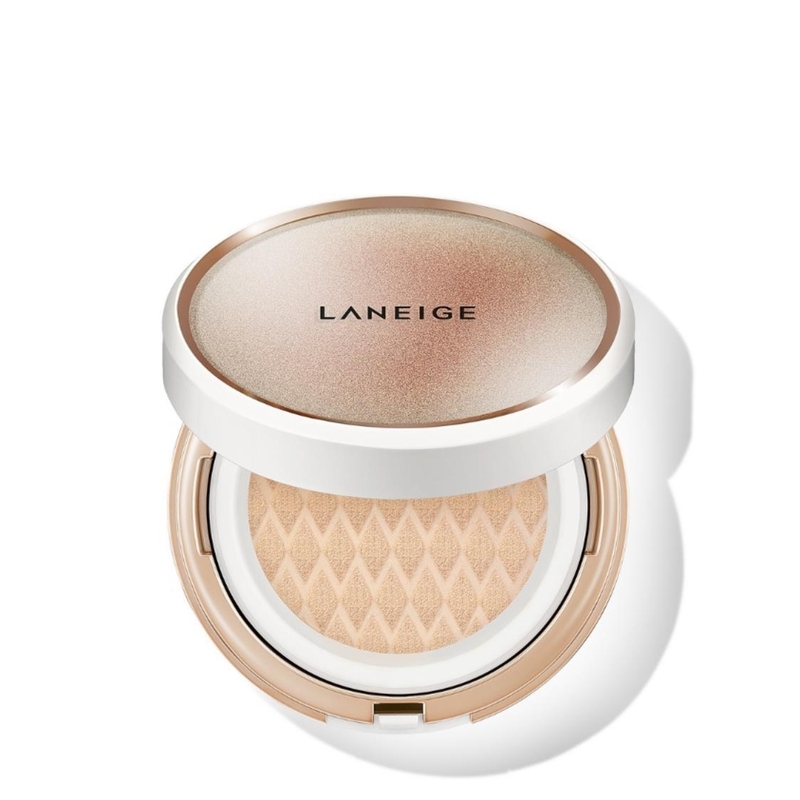 3D Skin Fit Cushion for a delicate and radiant finish - strong and flexible structure allows product content to be picked up evenly using the puff, and hemce allow it to be applied thiny and evenly to the skin for a delicate and radiant finish. Available in 10 neutral and cool shades. Neutral tones for yellow-based skin and cool tones for pink-based skin. BB Cushion Whitening - for perfect skin that is bright and moisturized. BB Cushion Pore Control - for a fresh and semi-matte finish without inner dryness. 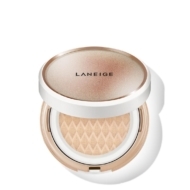 BB Cushion Anti-Aging - for a youthful look with a smooth and elastic finish.